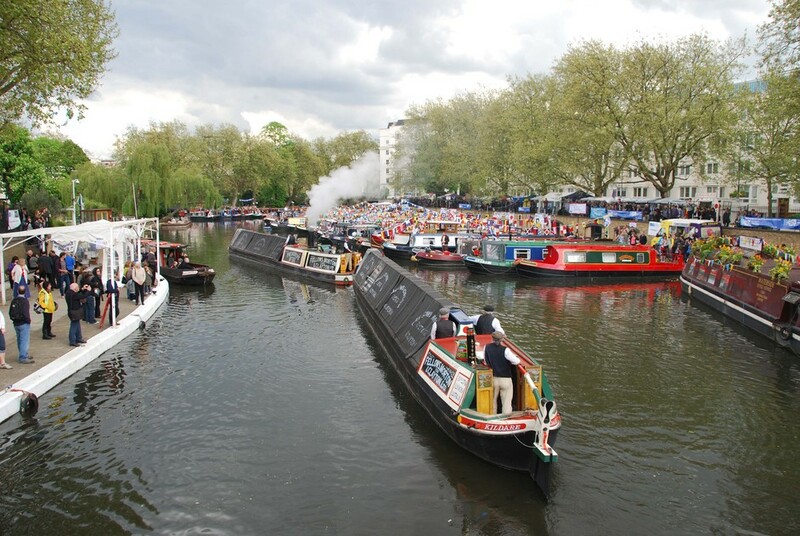 Canalway Cavalcade is a distinctive waterway festival that has been taking place at Little Venice since 1983. Organised by Inland Waterways Association volunteers, there will be an array of boats, trade show stalls and boater gatherings at this festival for water lovers. As well as the boating activities, there will also be Morris dancing, competitions, food, a real ale bar and family-friendly activities making it an enjoyable day out for families. Plus, with the location being quaint Little Venice, this creates the perfect opportunity for a gentle stroll and an enjoyable view alongside your lunch and ale. What are the best dining options near Canalway Cavalcade London? Canalway Cavalcade gyms, sporting activities, health & beauty and fitness. The best pubs near London Canalway Cavalcade. Canalway Cavalcade clubs, bars, cabaret nights, casinos and interesting nightlife. Where to have your meeting, conference, exhibition, private dining or training course near Canalway Cavalcade. From cheap budget hotels to luxury 5 star suites see our special offers for Little Venice hotels, including Danubius Hotel Regents Park from 0% off.